Afresh Herbalife Energy Drink Mix is Packed with Natural antioxidants, that helps to renew, relax, and refresh Your Body. 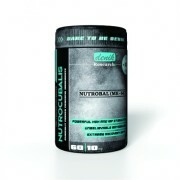 It is the Best Herbalife Products for refreshing. 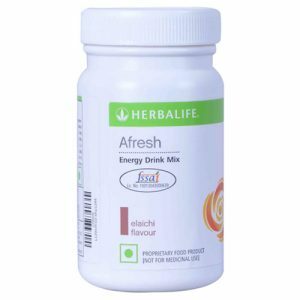 Herbalife Afresh Energy Drink Mix Elachi is the Best Selling Herbal life Products enhanced Energy and Mental Alertness, improve focus. 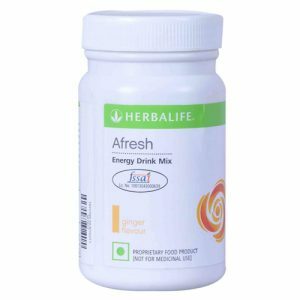 Herbalife Afresh Energy Drink is Best Herbalife Products Help to Control Cholesterol and Weight Management, Contain 0 Sugar. 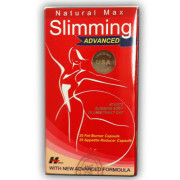 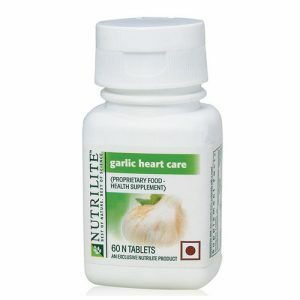 Herbalife Aloe vera products Aloe Plus Enhances digestion and boosts immunity. 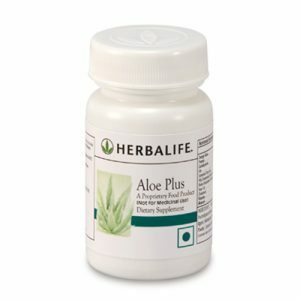 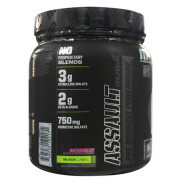 Herbalife Nutrition Aloe Plus Gives better absorption of nutrients. 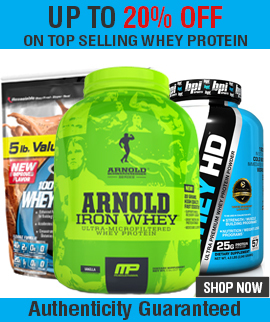 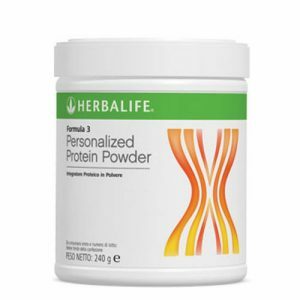 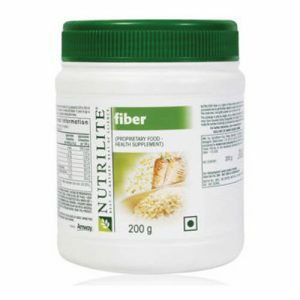 Herbalife Protein Powder is high quality and best protein powder that Support Lean Muscle Building, Contains Soy Protein Powder, Whey Protein Isolate.